It seems that Spotify forcing users to use Facebook to sign up for the service isn’t the only source of gripes for its members. One Spotify user in the UK is reporting that when trying to cancel his Spotify subscription, he was forced to call up a sales representative to cut the cord. We have verified this, with a UK-based member of The Next Web team getting the same message. We’re really sorry that you’re considering cancelling your Spotify subscription. Is there anything we can do to help change your mind? Not only is Spotify forcing users to make a phone call to cancel an online service which they paid for online, a process which Spotify doubtless makes easier than ever, they are also being forced to make that call during the week. Want to cancel your Spotify subscription on a Saturday? You’re out of luck, and will have to wait until Monday. The reason for the new UK policy is obvious – Spotify is trying to convince users not to cancel their subscriptions. The music streaming service was quick to hit 2.5 million paying subscribers in November, and within just one month of launching in the US, Spotify had converted 12.5% of its users to paying subscribers. While Spotify is releasing a ton of positive figures about how many users are signing up for the service as paid members, could the new policy be hinting at some troubling losses? It isn’t clear whether this policy applies only to UK users, since US users attempting to opt out of the paid service aren’t getting the forced sales call. Many online subscription services will, from time to time, invite customers who wish to cancel a subscription to feed back on their reasons for leaving the service. This is common industry practice, and helps companies identify ways in which they can deliver an even better customer experience. It is not correct to say that this is a new Spotify ‘policy’. 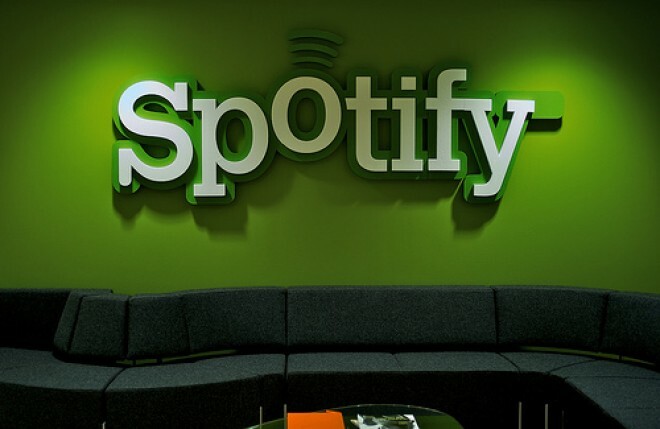 Spotify recently undertook a short-term project in which it invited a percentage of UK customers wishing to unsubscribe from Spotify to feed back on their reasons. Spotify intends to use the feedback to continue delivering the best possible service experience to all its customers. While Spotify might feel that it is “inviting” users to give a bit of feedback, a forced phone call, even to a select group of customers, is far more than an invitation. In that case, an optional form to fill out on the website may be more appropriate.